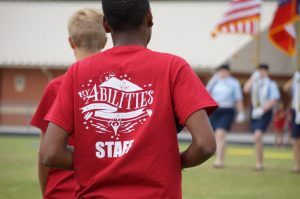 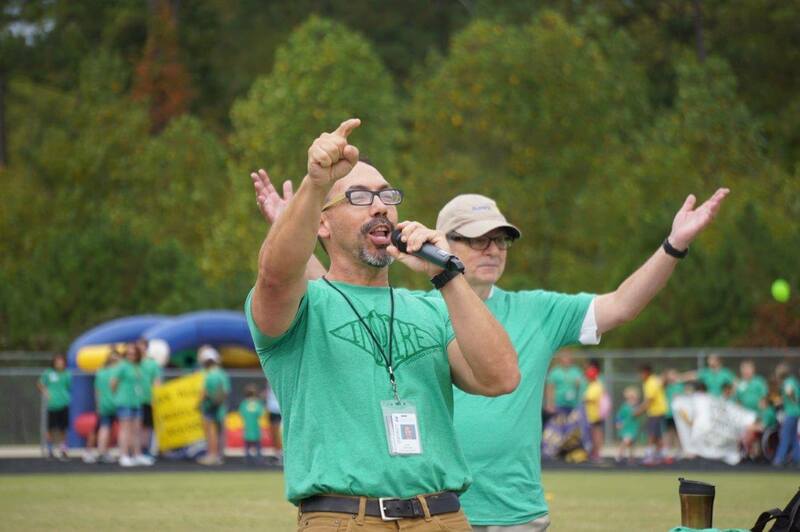 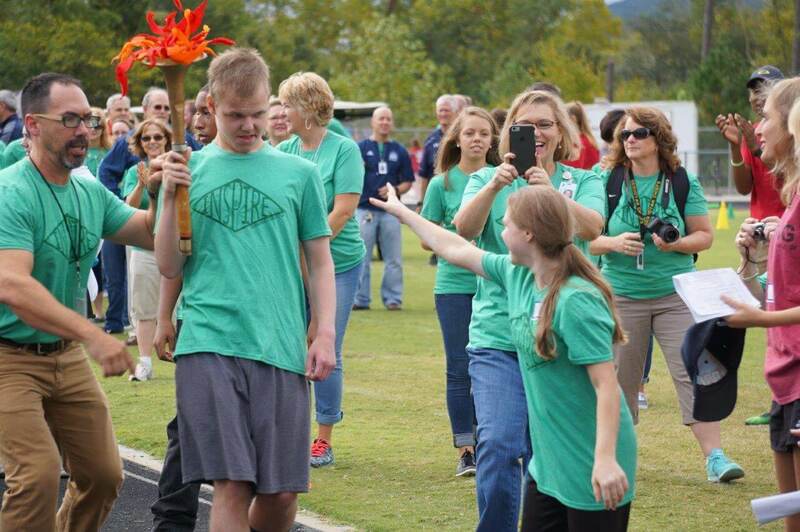 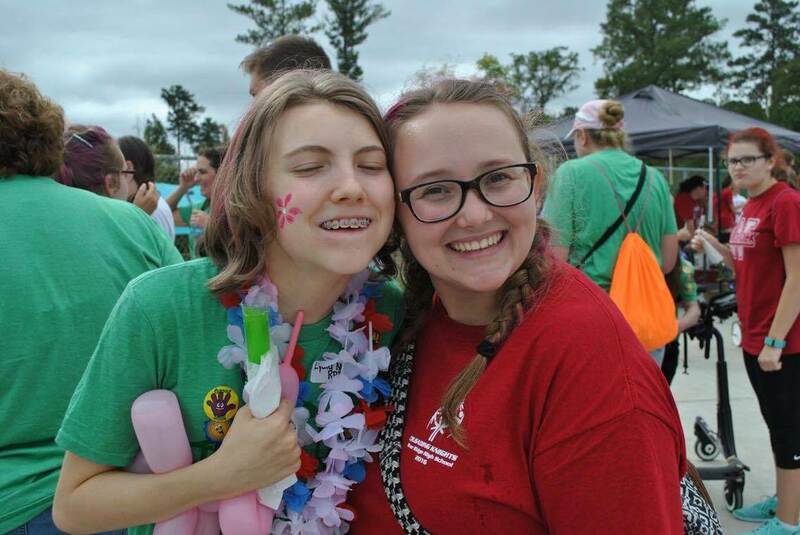 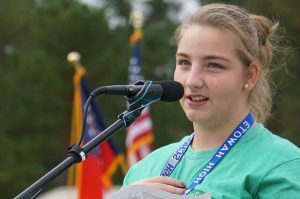 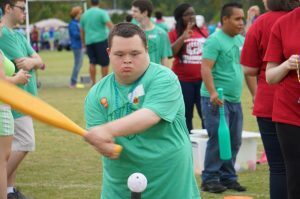 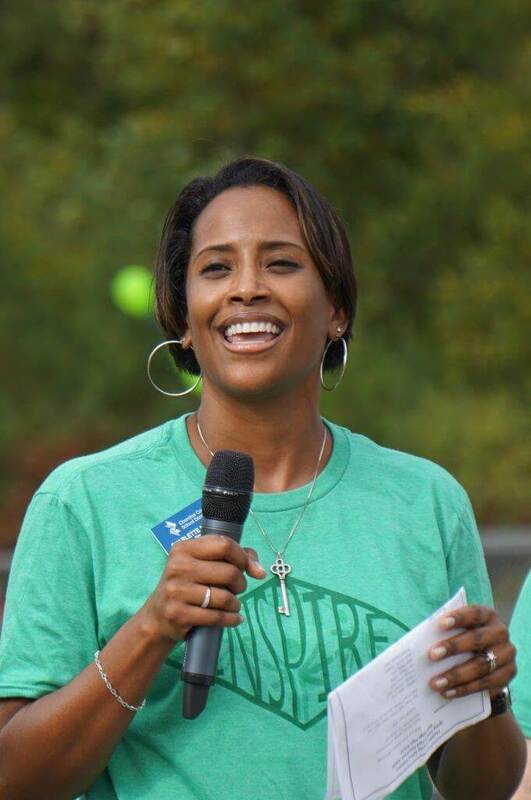 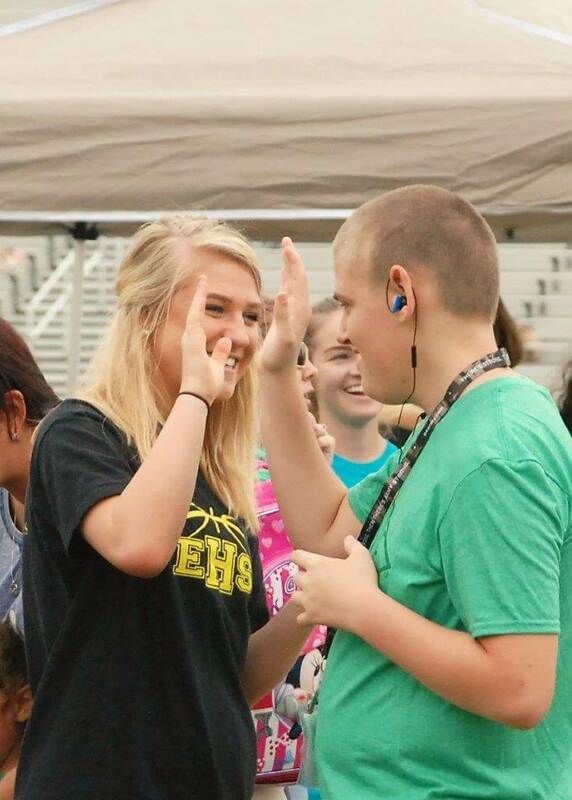 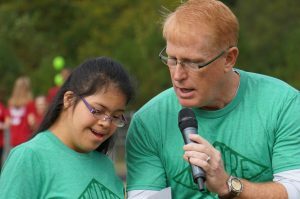 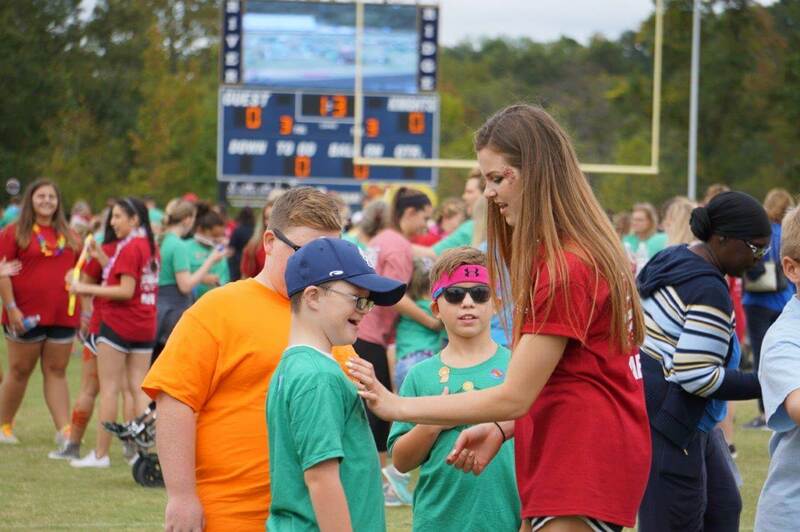 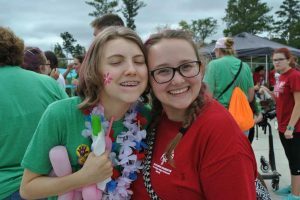 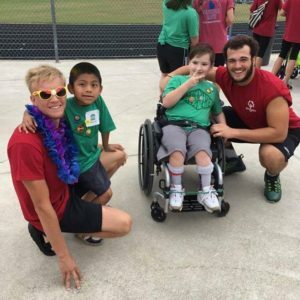 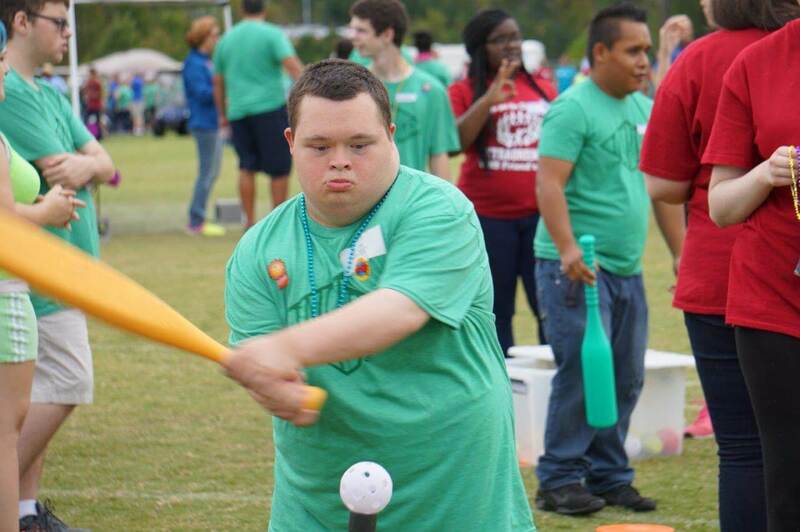 Hundreds of athletes, volunteers and Cherokee County School District staff members celebrated the Special Olympics Awareness Games recently at River Ridge High School in Woodstock. 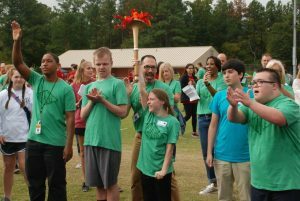 Overcast skies and moderate temperatures kept the day comfortable for the teams, which came from every county school. PTA members staffed activity booths in Olympic Town, where the athletes could engage in more fun activities between sports, such as photo booths, face painting, hair coloring and temporary tattoos. 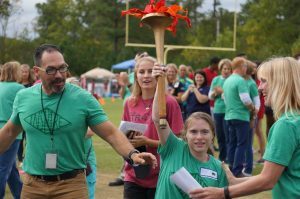 The track and field events included 50-yard dash (run, walk or roll), bean bag toss, T-ball strike, softball throw, long jump and more. Athletes enjoyed lunch in the stadium at the end of the day. 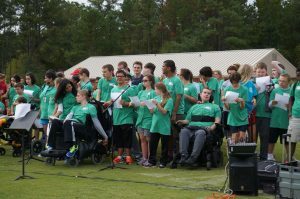 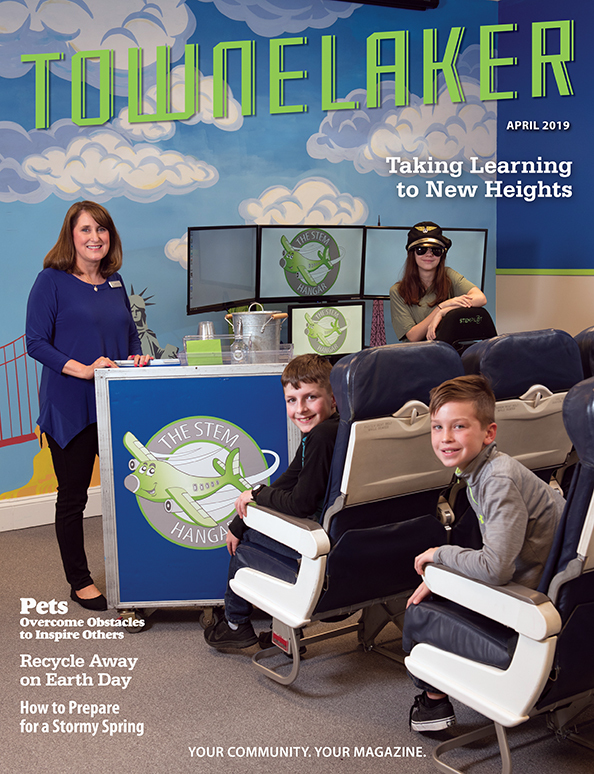 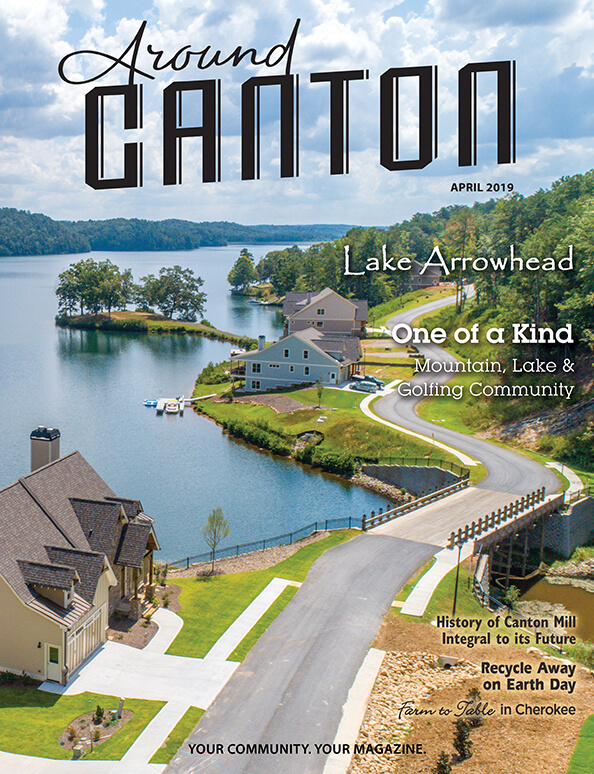 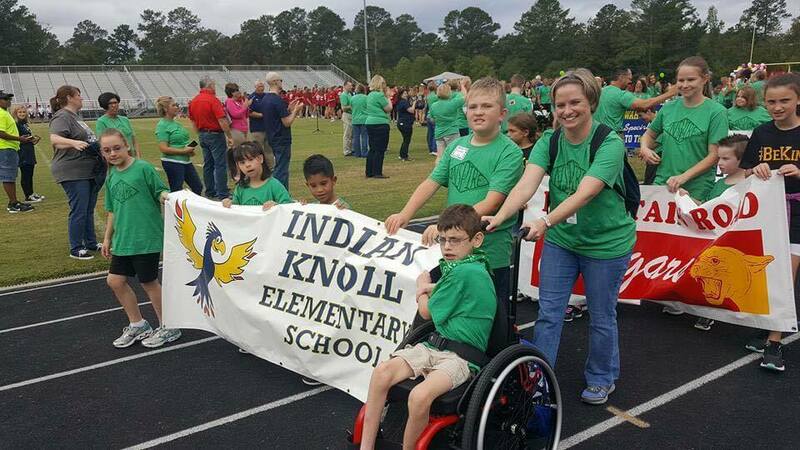 The event was organized by Amy Aenchbacher, Dave Martinez and Jennifer Merges, the school district’s adaptive PE teachers, adaptive music teacher Paula Dixon and River Ridge Counselor Jeff Bennett.